A Saudi man divorced his wife on the spot after she tried to hold his hand in public at an airport. The incident occurred at the King Khalid Airport in the capital of Riyadh, where the woman tried to hold her husband's hand and displayed some romantic gestures. Gulf News reports that this did not go down well with the ultra-orthodox husband, who insisted that she stop telling him romantic things and asked her to "leave him alone". Abdul Aziz Al Zair, a religious scholar shared the story to his audience while discussing marital issues on television. "He repeated his words to leave him alone before he became exasperated and decided to divorce her." However, Al Zair also said that now the husband is regretting his decision and living in pain and remorse. "The divorced wife went back to her family outside Riyadh and the former husband is now suffering under the painful feeling of guilt and remorse for his destructive attitude." The news was slammed by social media users, who said that the Saudi men lack minimum common sense. 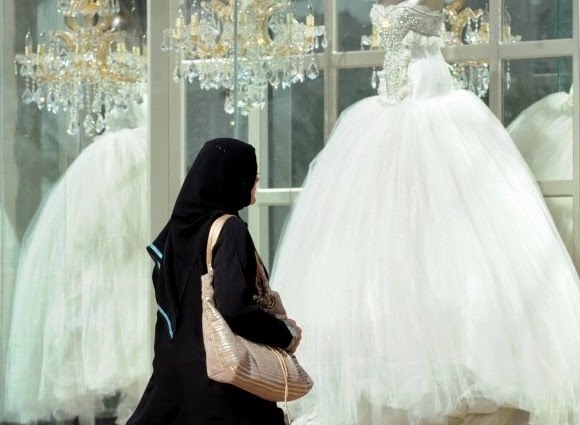 Remember the Saudi man who also divorced the wife immediately after the wedding once he saw her face as the veil was removed? Read here. Do you these reasons are enough to warrant divorce?